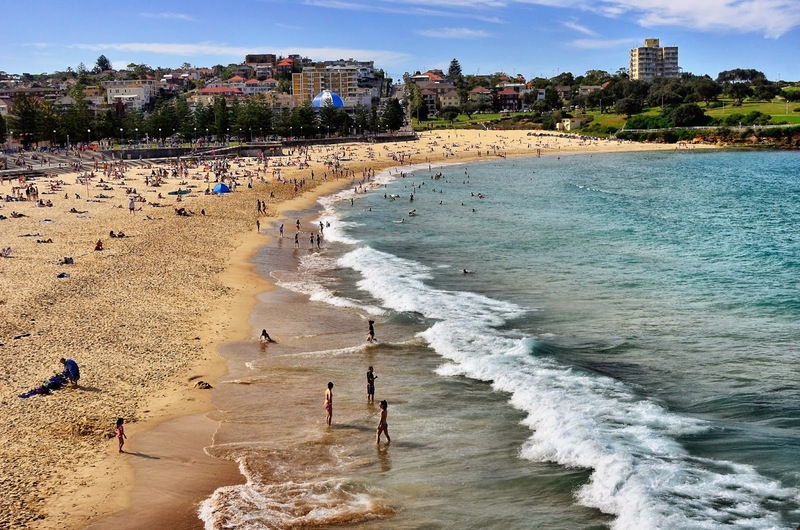 Our travels after the Great Barrier Reef included a stop in Sydney. We only spent two days in Sydney, but we made the most of our time while there. We hopped on one of those Hop On, Hop Off buses because it provides a great overview of a city in a quick way as well as getting your bearings. The city was clean and beautiful with lots of open spaces and parks. The image above was beautiful at dusk as well as night. The Professor had smartly chosen a hotel that would satisfy this girl's photography obsession, capturing two of Sydney's well-known landmarks ... The Opera House and the Harbour Bridge. 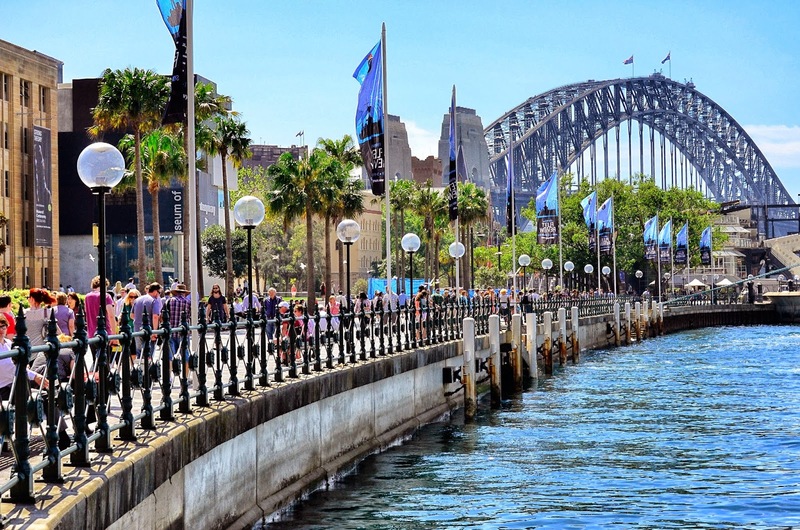 It was impossible for us to cover all the incredible sights Sydney had to offer. Our second day, we took a ferry ride from the large ferry terminal to a neighboring community, Manly, which gave us a lovely view of Sydney from the water. From there we got a closer view of the Opera House and the Sydney Harbour Bridge. And 'no', we did not do the Sydney BridgeClimb! For those brave of heart folks, you can do the 3+ hour trek to the top of the bridge! Day or night! I imagine it has gorgeous views but this girl would have been frozen in place with the very first step! Can you see the folks walking up in the image below?? I was just fine with my view from our ferry or hotel room! After our two days in Sydney, we headed south and stayed in Coogee Beach for several days. 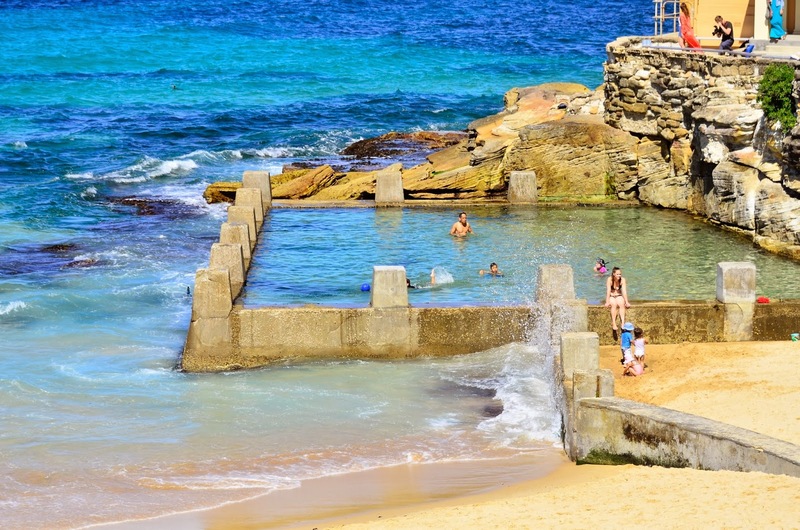 Coogee is a beachside suburb of Sydney and a popular destination as are many of the beachside communities of Sydney. 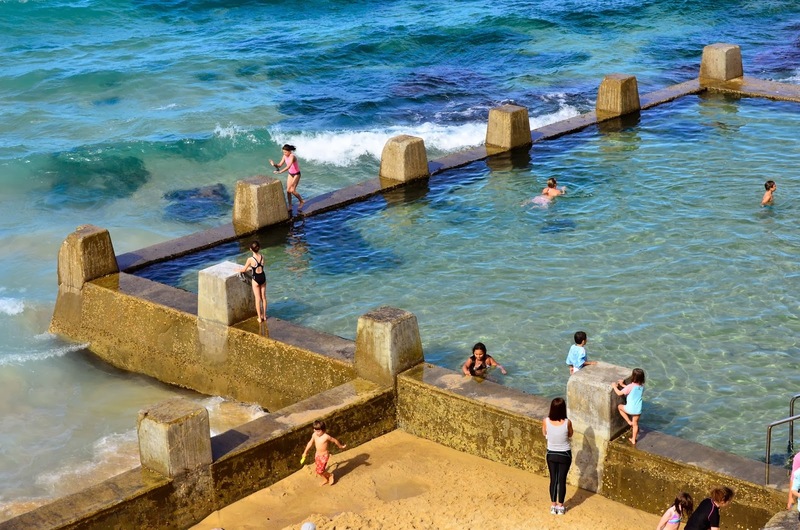 One doesn't have to go far outside of Sydney to find a beach. So while The Professor had to do his professorial work, I enjoyed this beautiful seaside. 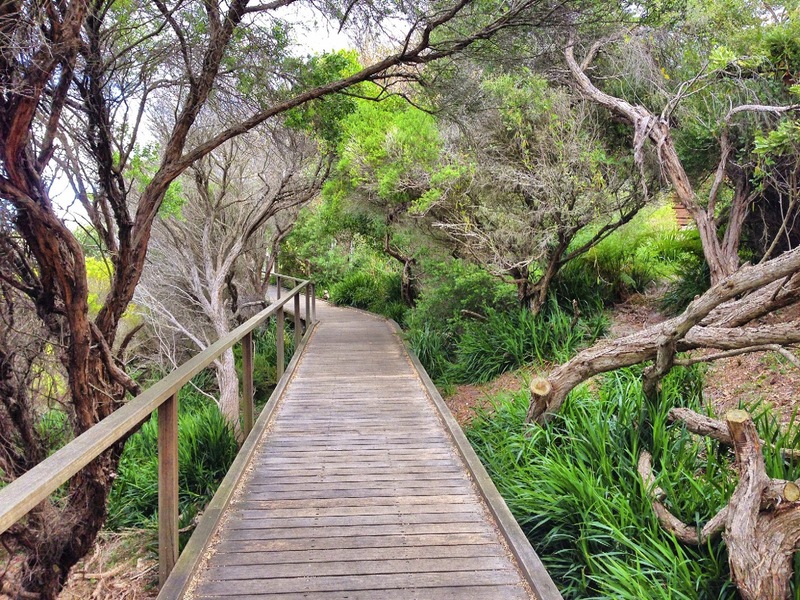 The coastline was mostly cliffs with wonderful walking paths that stretched for miles both ways. There were also some spectacular open rock pools where kids could play safely as well as space for adult swim without being in the turbulent surf. But I don't need to go on. I think the images tell the story better than I can. Enjoy! 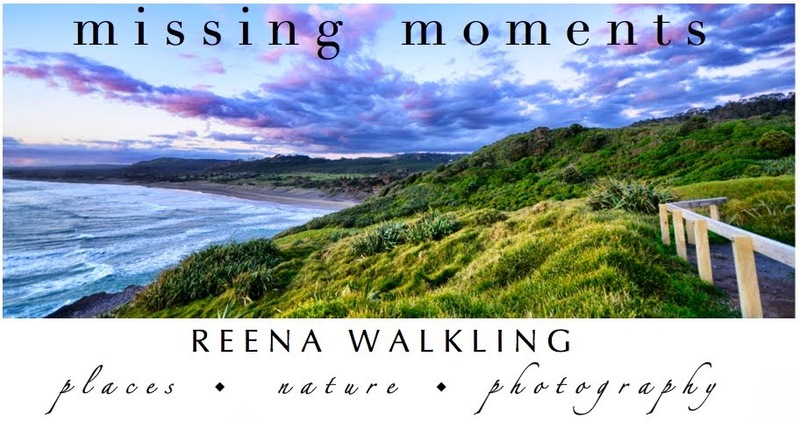 How fun to see Sidney and the suburbs through your lens, Reena. It is a wonderful country, I enjoyed it so much to be there, the friendly people, the climate and the amazing countrysides. Such beautiful sites you are seeing Reena. WonderfuL! 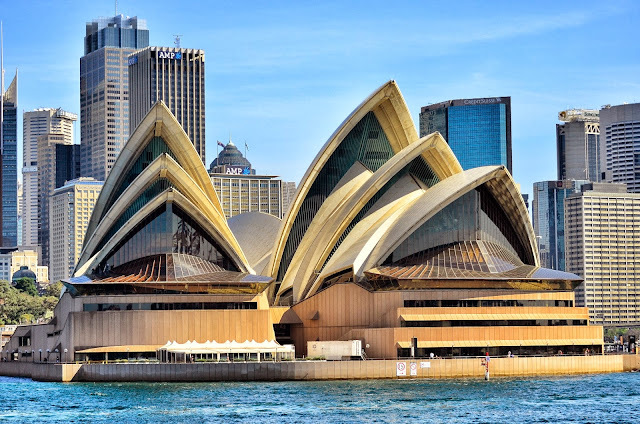 Love the look of the Opera House. It's such a great landmark building. What a beautiful city, Reena! You're doing a trip, and very fine one indeed. I love the swimming pool. Beautiful pictures. We were there a couple of years ago. Did not do the Bridge walk either! That first photo is a view of Sydney from an angle I have never seen before and think it is much better than most. That is crazy cool one can climb a bridge. Just imagine if we could do that on the Golden Gate! Oh, WOW! These are fantastic captures, Reena!! Sydney is such a beautiful city from what I have seen! 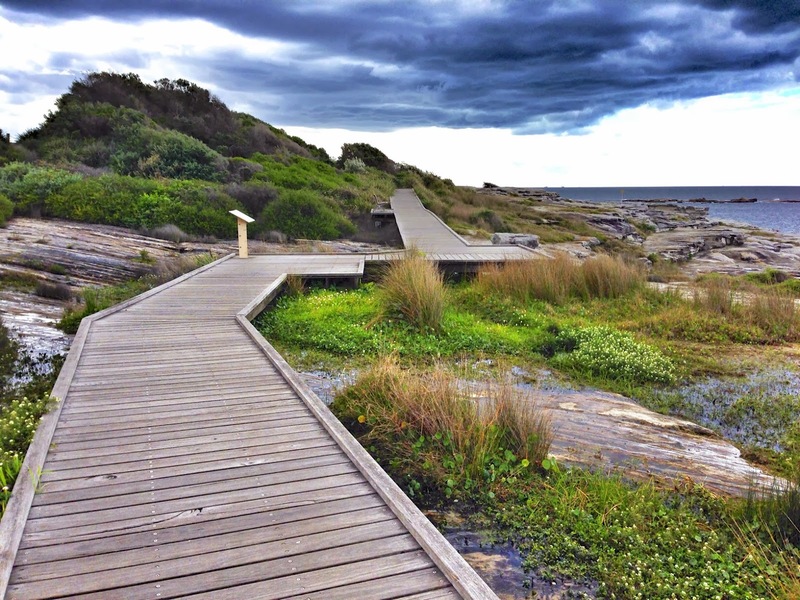 I have a number of blogging friends in Australia and Sydney and I'm always overwhelmed with the beauty!! Thank you so much for sharing!! Have a wonderful weekend!! Reena, your first photo is amazing. 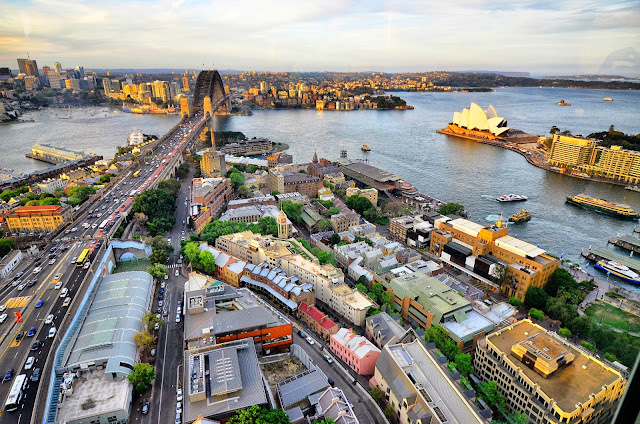 I have seen many photos of Sydney, but never from the angle you took. In a strange way, I love the curve that the motorway offers in the composition of your photo. Your series is great and really really makes me want to jump on a plane for many many hours to discover that country... Safe trip to Perth, then! Beautiful (and busy) Sydney. Love your view from the hotel - marvellous. Must have been a treat to watch the scene changing at different times of night and day. It looks exceptionally beautiful through your lens. What wonderful images. Classic yet uniquely Reena. 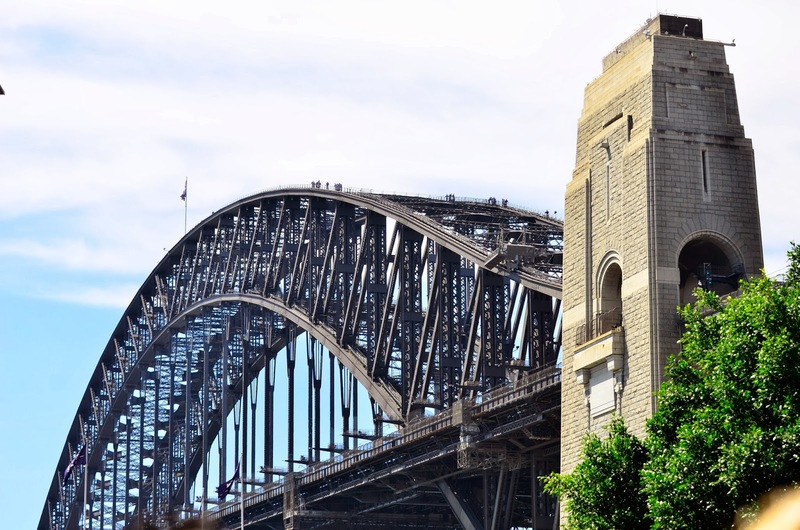 The Sydney Harbour Bridge is my favourite bridge anywhere, love seeing glimpses of it from so many spots around the city. Sooooo looking forward to seeing your Perth shots. superb shots ... and kudos to The Prof!!!!!!! So pretty! I'm with you...no way I'd be able to do the bridge walk! Wow! Looks like a photographers paradise there. Fantastic shots! It's always been high on my list of places to shoot. The bridge walk does look a little bit challenging to say the least! So many gorgeous photos. I have heard of that Bridge walk before and it Looks pretty scary. But your beach shots have me drooling on my computer.. Safe travels my friend. One beautiful photo after another.